Suffering through a disaster like a house fire, car wreck, or health emergency is tough enough without having to deal with stubborn insurance companies that refuse to pay out. When it comes time to deal with insurance woes, many people wish there was a third party they could turn to. Insurance adjusters provided by the insurance companies are often looking to pad the pockets of their employers rather than deliver favorable results for their clients. Luckily, there’s another option. Hiring a public adjuster can be the right move for anyone who is struggling with a claim or who feels the payout offered by their insurance company is less than fair. However, it is always important to make sure the insurance claims adjuster you’re working with is reliable, capable, and the right fit for your particular situation. You will want to make sure the public adjuster you’re working with is licensed to work in your state. Always double check, even if this seems like a no-brainer. Some scammers will take your case without having the proper credentials to get you the results you want. After checking your insurance adjuster’s licensing, make sure to ask about their experience. How long have they been in the business? Do they have a history of getting good results with claims that are similar to yours? Do they have any other credentials that make them well-suited to handle your insurance claim? Ask the claims adjuster to provide three references for cases they have personally handled. Some insurance adjusters bounce around between different firms and companies, so it’s beneficial for both you and the adjuster that you ask for references from past clients. Will you be dealing directly with this person? Make sure the person you are dealing with is the person who will be handling your case. Some adjusters send “sales reps” in their place. If you want optimal results, a personal touch is key. 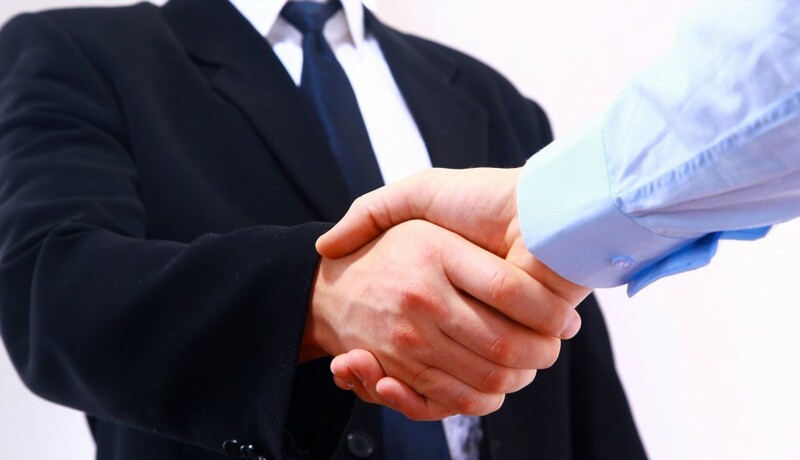 The right public adjuster will make time to meet with you personally and go over the specifics of your case. Typical public adjuster fees will be between 5-15% of the claim amount, assuming the claim is successful. Many states have caps on this percentage. Don’t work with an adjuster that agrees to work for a flat rate or one that requires payment whether or not you receive a settlement from your insurer. You also want to clarify what the fee applies to. If you’ve already received an offer from your insurer, will the public adjuster be receiving payment based on the total amount or the amount of additional monies they are able to get for you? Additionally, some insurance adjusters don’t take fees from specific payout categories, such as living expenses or other miscellaneous benefits. Perhaps most importantly, you want to find a claims adjuster that you feel comfortable working with. Don’t give into an agent that uses “hard sell” tactics, or one that you have trouble communicating with. Remember, you’ll be working closely with this person and the process could take months. If you aren’t comfortable with the claims adjuster, find someone else! The higher the dollar value of your case, the more willing experienced and trustworthy insurance adjusters will be to work with you. Small dollar claimants may have difficulty finding a reliable public adjuster. No matter how large or small your claim is, properly vetting your insurance adjuster is absolutely essential to ensure a smooth process with optimal payout. ClaimsMate works to connect clients with a wide network of public adjusters licensed in Texas. ClaimsMate can help policyholders find the best public adjuster possible for their particular case. Just fill out the easy-to-use form on the ClaimsMate website and you can be in touch with your perfect adjuster in just 48 hours.